H.R. 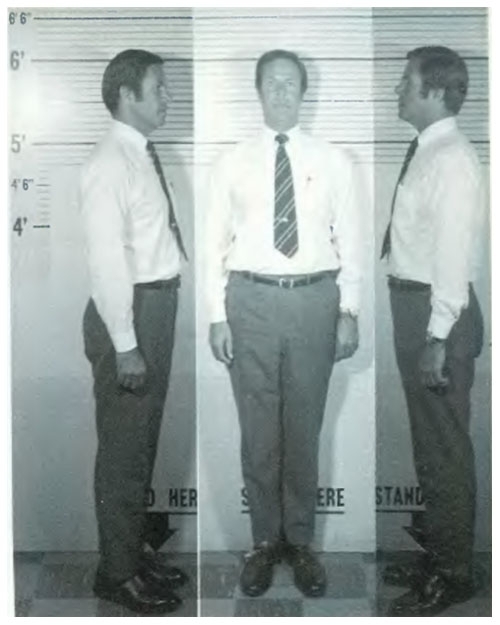 Haldeman, White House chief of staff under Richard Nixon, served 18 months in prison after being convicted of conspiracy and obstruction of justice charges in connection with his role in the Watergate scandal. Haldeman, who served in the White House from 1969 until 1973, died in 1993 at the age of 67.